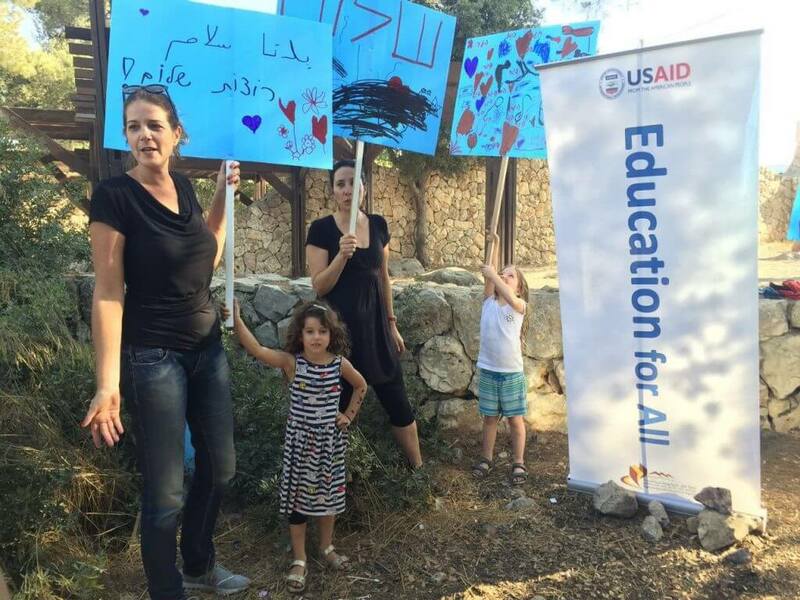 In most Israeli schools, holidays are taught by emphasizing ethnic, national and religious differences. With support from the European Union’s Peacebuilding Initiative, Hagar has created totally new ways of discussing and teaching religious and cultural holidays - ways that promote inclusion and understanding. In 2016, Hagar launched Sweet Tea With Mint. Written by well-known Jewish and Palestinian authors, each story in this anthology of original stories explores themes related to celebrating the holidays, while teaching children how to create a culture of peace. Developed with funding from the European Union in partnership with Ben-Gurion University of the Negev, this book was recently certified and recommended by Israel’s Ministry of Education for the purpose of promoting shared living. 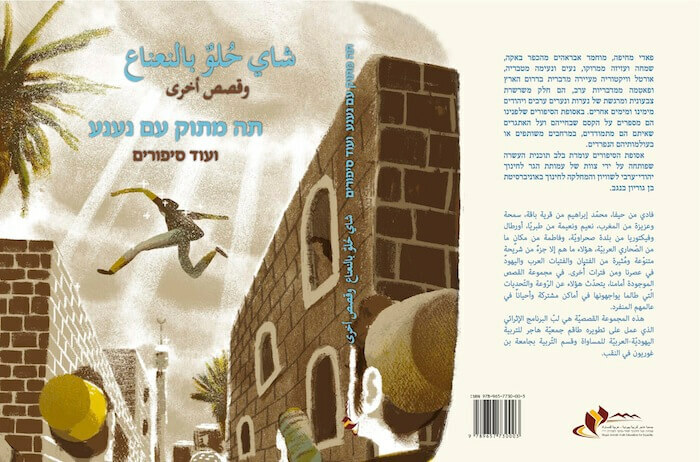 Moreover, the anthology is currently being used in six Jewish and Arab schools in the Negev. 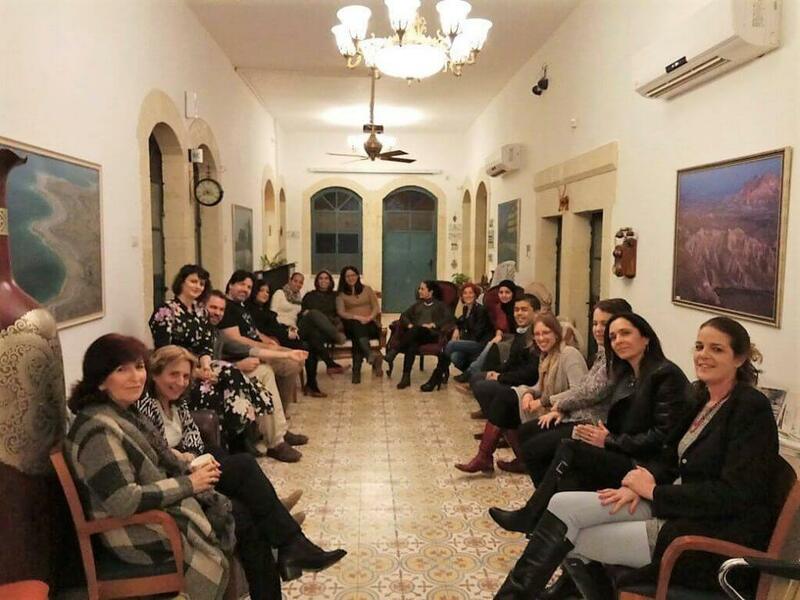 It has also been adopted by the Kibbutzim College’s curriculum for student teachers as part of the Primary Education Department. In order to facilitate our students’ abilities to understand and make common connections with the “other”, we believe that they must first be given the tools to understand their own multifaceted identities and cultural histories. Every year, Hagar’s fourth, fifth and sixth grade classes examine and explore one aspect of their own identities in depth. Students are asked to research and explore how their families, towns, religions and other parts of their social realities inform who they are. In line with our progressive educational model, classes choose the ways in which they would like to summarize their research and present it to each other and the wider community using multimedia art exhibits. 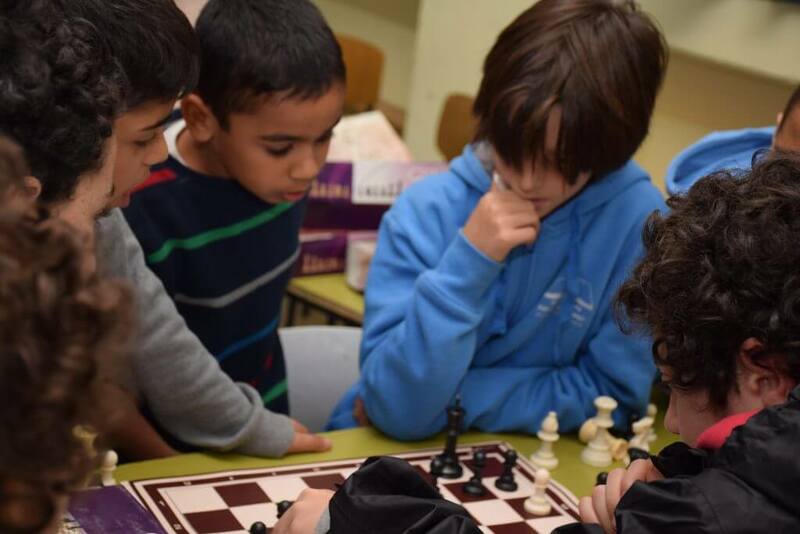 Hagar also provides an extensive after-school enrichment program, offering activities that allow students to explore their interests and strengths in a less formal framework. Regular programs include music, visual art, chess, theater, cooking, English, writing, math, dance, sports and more. The enrichment program combined with an extended school day allows children more opportunities to create meaningful relationships by giving them the freedom to explore common interests together. It also allows parents, particularly mothers, to engage fully in the workforce without a mid-day interruption. 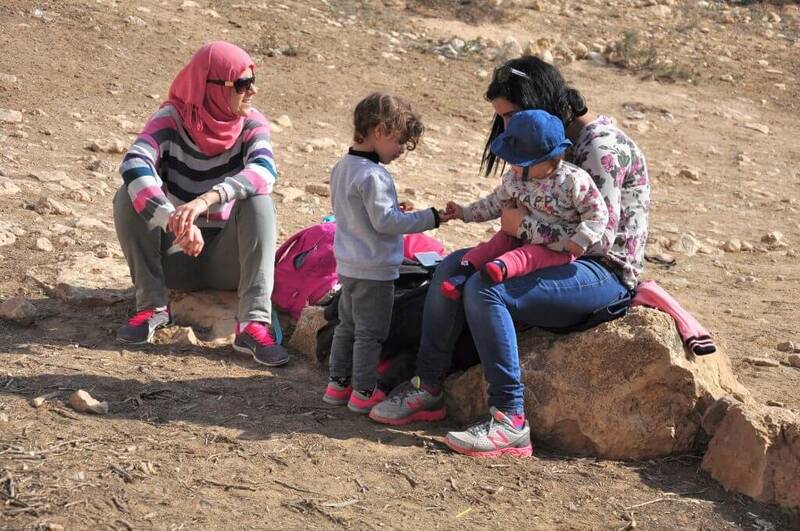 Hagar has become a community of 150 families with over 800 Arab and Jewish members from Beer Sheva and throughout the Negev. 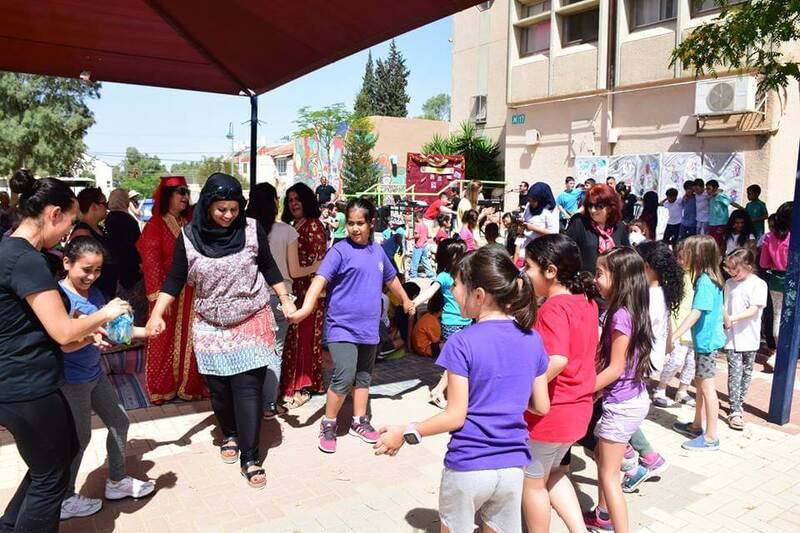 Our members participate in a variety of community-building events and initiatives, geared towards forming long-lasting bonds, building bridges between community members and building solidarity in combatting the social ills in Beer Sheva and in the Negev more generally. As a community, we participate in joint commemorations of Christian, Jewish and Muslim holidays, as well as national days and secular holidays. Throughout the year, Hagar community members also give back to the greater public through our school and neighborhood improvement projects. We also spend quality time together during recreational outings, such as hikes, picnics, events at the theater and school events. We see our model of shared, bilingual education, combined with a progressive pedagogy, as a work in progress. Given the fact that Hagar is only ten years old and given the dynamic reality in which we live, Hagar is constantly evaluating the successes and challenges of each and every aspect of our work. Hagar’s teachers best embody the value of continuous improvement. Throughout the year, teachers participate in ongoing teacher-training programs and workshops. Together, they work on topics such as: improving the effectiveness of co-teaching, refining how to evaluate academic achievement in a progressive curriculum and creating healthy outlets for children experiencing difficulties, particularly as they relate to the wider conflict. Hagar’s alumni program supports Hagar graduates during their middle school and high school tenures by continuing to expose them to our bilingual and bicultural model of shared living while they are in a monocultural education system. 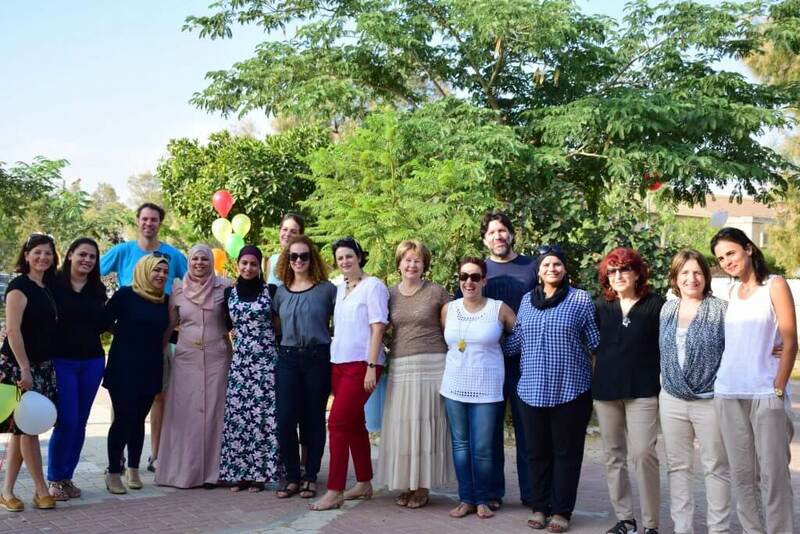 This program helps our alumni develop leadership skills and empowers them to act for the advancement of inter-communal relations between Jews and Arabs. In 2016, Hagar doubled the size of our private daycare to serve over 80 children. In 2017, Hagar will both double the size of our preschools and our kindergarten and 1st grade classes. Over the next five years, each subsequent grade will have two classes of students. It is also our goal to work with the municipality of Beer Sheva and the Ministry of Education to meet the overwhelming need for bilingual, multicultural education at the middle and high school levels in Beer Sheva.